I learned about Nui cookies (then called Keto Kookies) from JRE #994 with Dom D’Agostino. 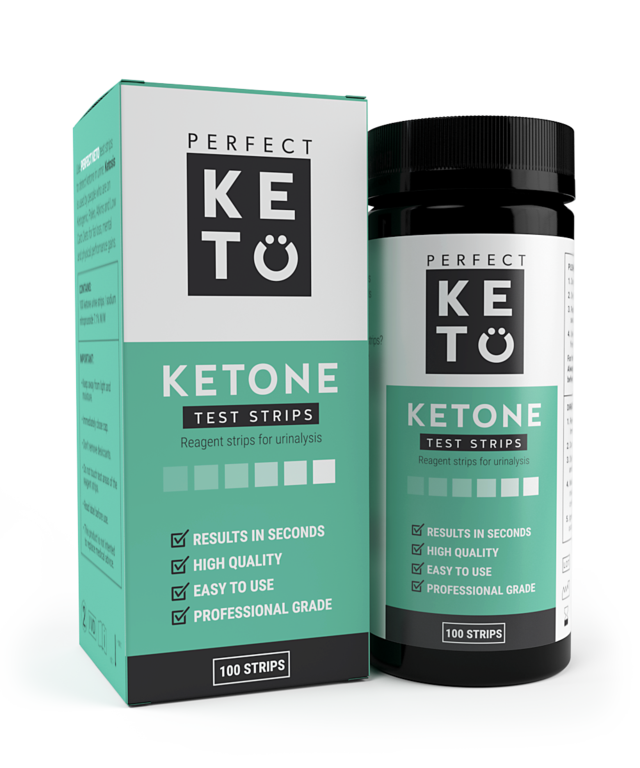 Dom discussed a number of keto products in that episode including Wild Planet sardines and ENERGYbits spirulina algae tablets, which I’ve also reviewed. Dom brought the cookies for Joe to try and explained that he vets out what impacts his blood glucose and ketone levels. He’s usually skeptical when people send him products, but he loves these cookies and considers them keto-safe. In fact, while these cookies sweetened with erythritol and monk fruit are advertised as having a low glycemic index, Dom says they basically have no glycemic index for him. He describes how he ate six of the cookies (three packets) in one sitting and didn’t have a glycemic response. For him, these cookies are a keto comfort food. Plus, he likes that they are substantial and contain a lot of fat. 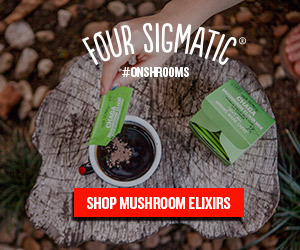 You can find more information about the ingredients on the Nui website. “But it’s good though, right?” says Dom. Now, this was my introduction to hearing that keto cookies exist at all, and while I was still eager to try them because I like unique foods, Joe’s comments did set me up for the expectation that keto cookies would be significantly different from regular cookies. Then I tried KNOW cookies and Fat Snax and now Nui, and I was very pleasantly surprised. I don’t think the texture created by almond flour is radically different than that of an traditional cookie. The taste and texture tends to be different, yes, but just not as different as Joe made it out to be. By the way, Joe Rogan really enjoys KNOW cookies, which he mentions on JRE #1037 – Chris Kresser. Later in this review, I’ll compare Nui cookies to KNOW cookies. Double Chocolate Nui cookies with the old Keto Kookie packaging shown in the background, long before Nui appeared on Shark Tank. Double Chocolate was the first flavor of Nui cookies that I tried. According to the nutrition facts on the Double Chocolate Nui cookies, a serving (two cookies) contains 4g net carbs. The chocolate chips used in the Double Chocolate and Chocolate Chip flavors contain erythritol and monk fruit. When I bit into my first Nui cookie, I immediately noticed how sweet it was. For me, this is definitely a positive. 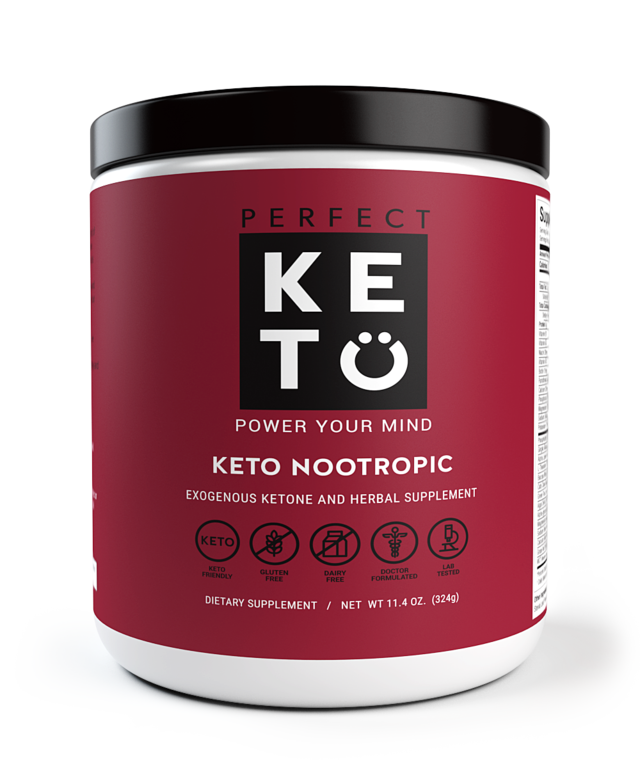 However, if you are used to eating keto treats, you may not be accustomed to such an intense level of sweetness. 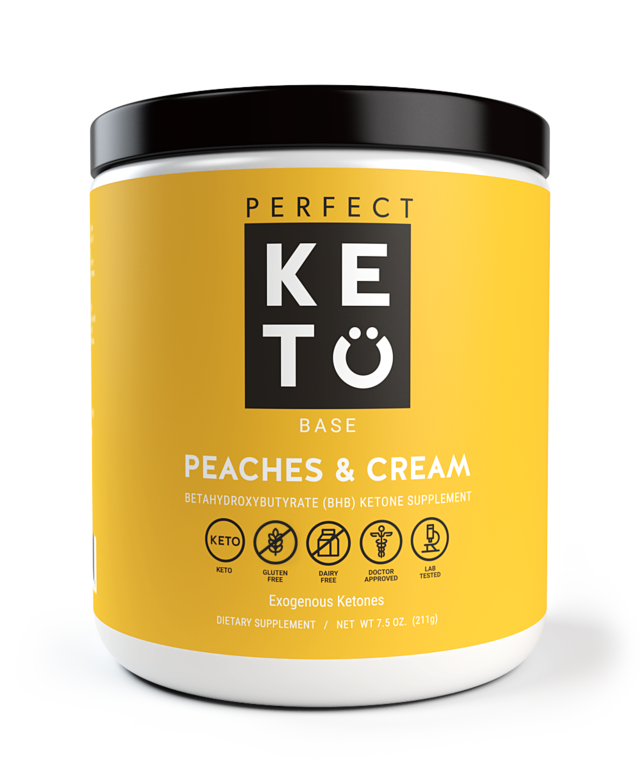 The only other LCHF product I’ve tried that rivals the sweetness of Nui would be Keto Bars. The flavor of the chocolate is also very rich, which I enjoy. Are these cookies like a mirage? I’ve tried to understand exactly what Joe Rogan meant. I kind of get it, but not really. The cookies do dissolve in your mouth, leaving behind a taste of extreme sweetness, but at no point is my body asking, “Where’s the cookie, bro?” However, when Nui appeared on Shark Tank, one of the Sharks actually made a similar comment to Joe’s, so I’ll have to watch the episode again. Maybe he was onto something. A closeup of Cinnamon Snickerdoodle Nui cookies, showing the texture. For my second box of Nui cookies, I decided to try Cinnamon Snickerdoodle. A lot of keto treats I’ve tried or baked myself are either chocolate or contain chocolate chips, so I was excited by the prospect of mixing it up a bit. The macros for the the Cinnamon Snickerdoodle Nui cookie are slightly different than those for the double chocolate. I was delighted to see that the carbs were lower with only 1g net carbs per two cookies. Aside from the low net carb count, the taste of these cookies is scrumptious. The texture may be slightly softer than that of the Double Chocolate Nui cookies. Certainly, the cinnamon flavor stands out, and second to that, I notice the taste of vanilla and butter. Without the solidity that the chocolate chips add, I can relate to Joe Rogan’s “Where’s the cookie, bro?” comment a bit more, but I still don’t have a problem with the way these cookies melt in my mouth. Although I am used to keto treats and may not be the best person to comment on this, I felt that the Cinnamon Snickerdoodle was tasty on the level of a traditional cookie made with sugar. I may like these better than the Double Chocolate, but that could be because they’re new to me at this point. After eating the second cookie, I definitely crave a third, though I haven’t given in yet. I think the biggest different between Nui and KNOW Better Cookies is that Nui cookies are way sweeter and more like a regular cookie whereas KNOW cookies are a bit more savory. In fact, the Chocolate Chip and Double Chocolate KNOW cookies remind me a bit of a bran muffin. All KNOW cookies are also more “cakey” and thicker than Nui cookies. To learn more, check out my KNOW cookies review. You can also read my Fat Snax review to compare another keto cookie, though I’ve only tried one flavor of Fat Snax (chocolate chip). To order Nui cookies online, you can either head over the the Nui official website or order Nui on Amazon. They come in either a 4 pack (contains 8 cookies; $18.23 on Amazon and $14.95 on Nui’s site) or an 8 pack (contains 16 cookies; $29.39 on Amazon and $24.95). Looking for a Nui promo code? Just visit the Nui website and click around until you see a popup offering you a 10% discount. This helps to cover the cost of shipping. I’m excited to eventually try the other two flavors, and I definitely recommend trying Nui cookies for yourself. They’re quite tasty, and while a lot of keto food is perishable, it’s easy to take keto cookies with you on the go. Plus, it makes the diet more enjoyable if you miss sweets. 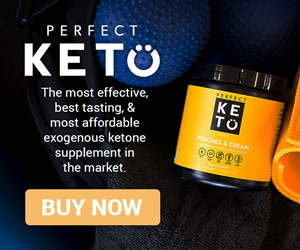 Of course, there is also something to be said for avoiding sugar alcohols and just focusing on eating whole foods, but for many people, having keto treats makes it easier to stick to the diet. 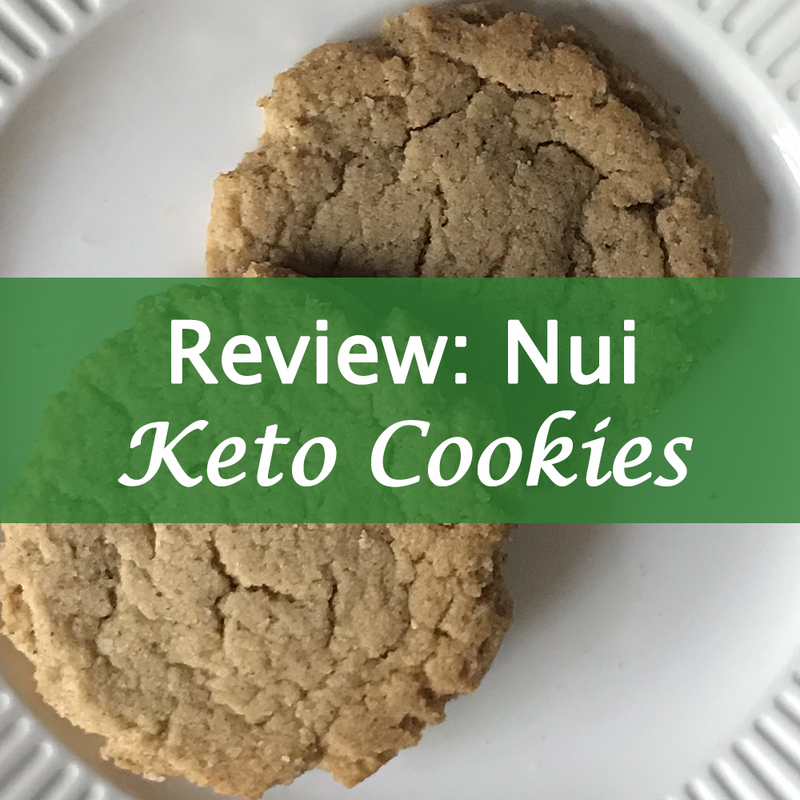 Have you tried Nui keto cookies? Do you think they’re like a mirage? Which flavor should I order next? Feel free to leave a comment below!